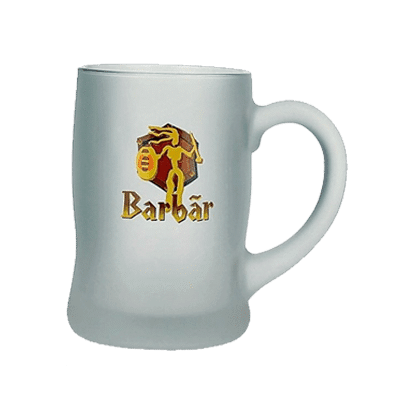 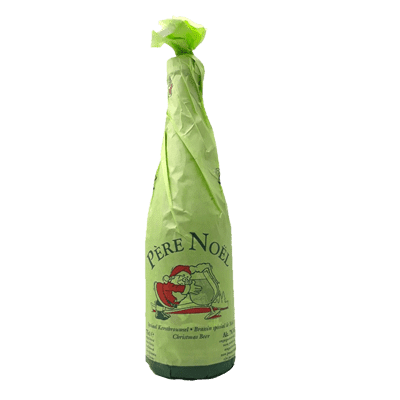 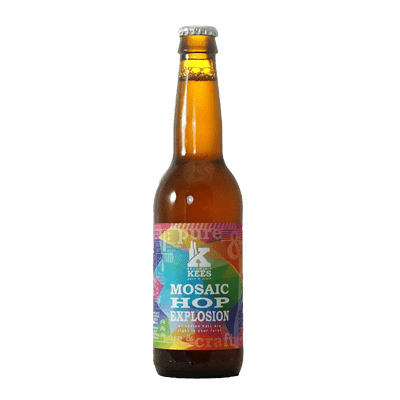 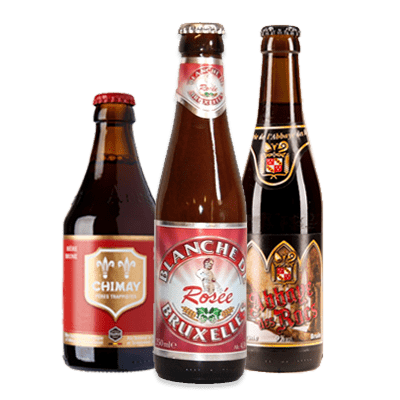 If beer isn’t your thing to drink, why don’t you still treat yourself to something different and refreshing from this section. 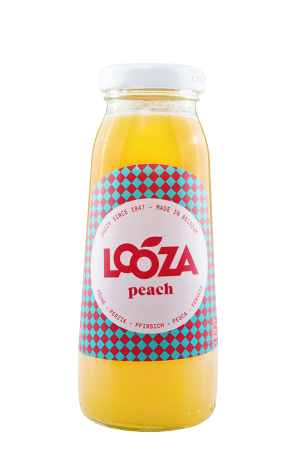 There’s a great selection of fruit juices and soft drinks to choose from, which are great for the whole family. 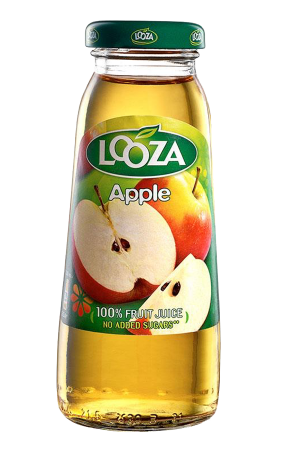 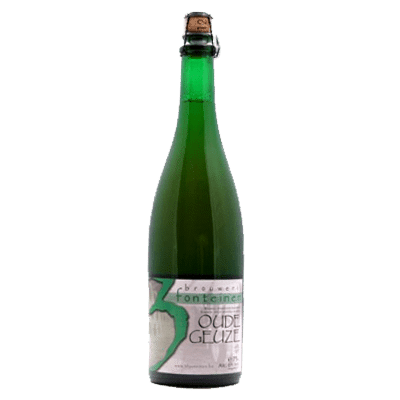 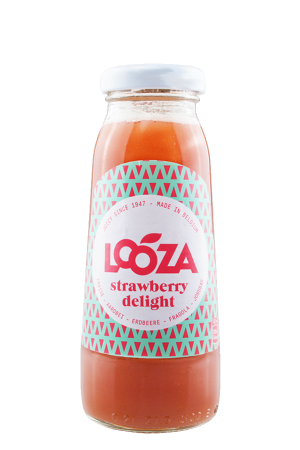 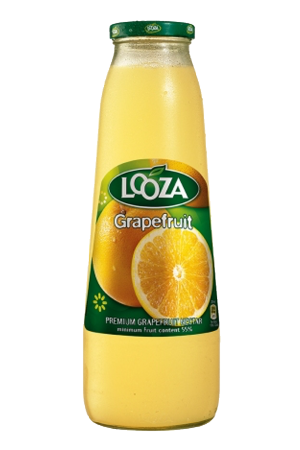 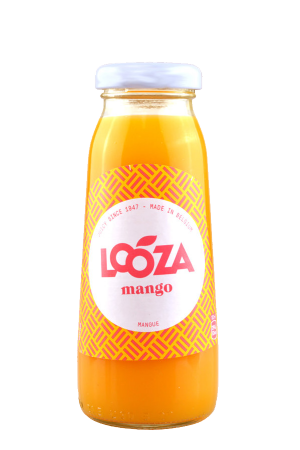 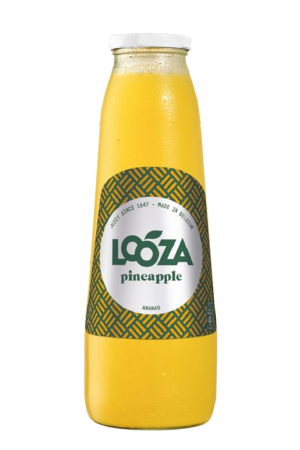 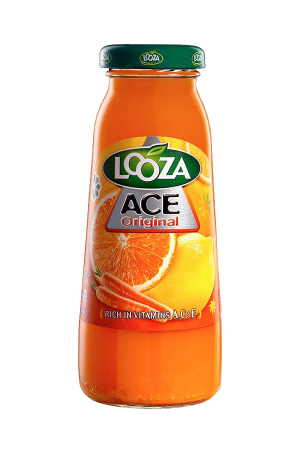 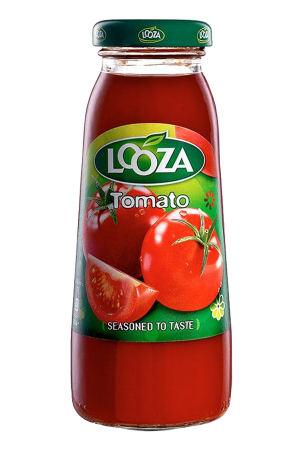 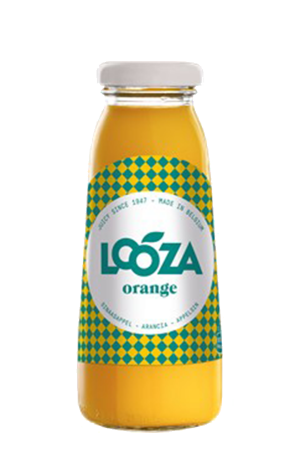 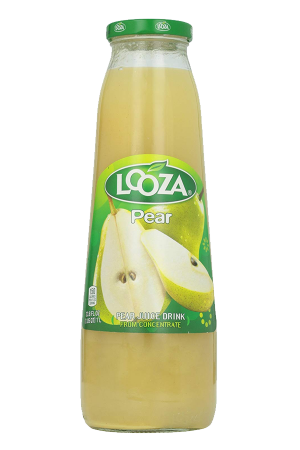 Looza is a Belgian manufacturer that has been making quality fruit juices since 1948. 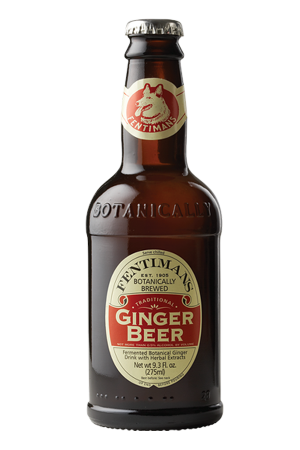 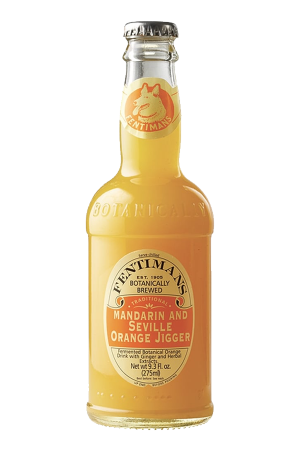 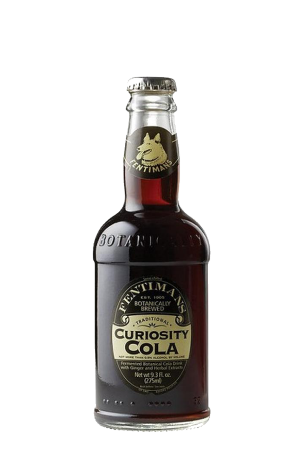 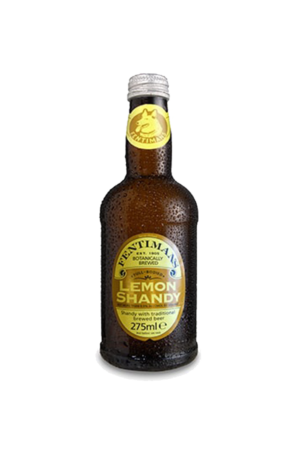 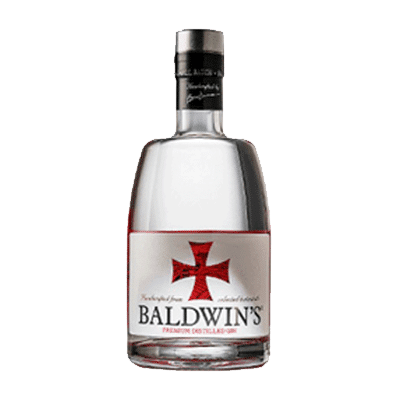 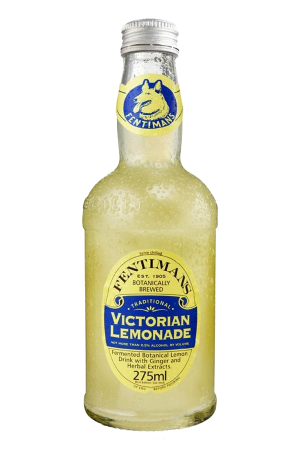 Fentimans Ltd is an English manufacturer of botanically brewed beverages. 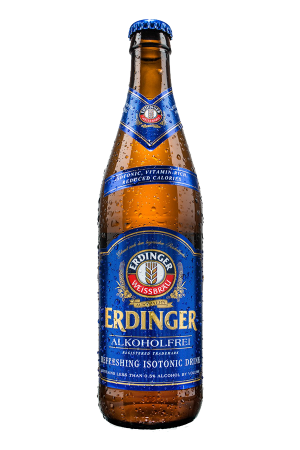 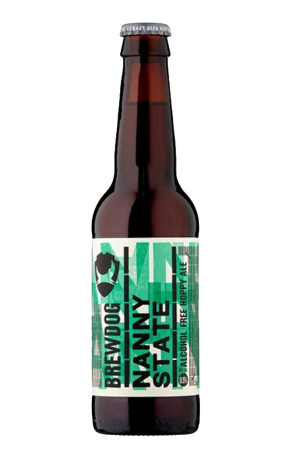 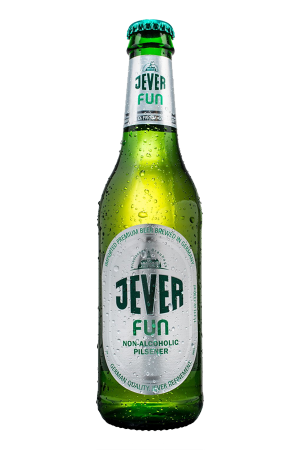 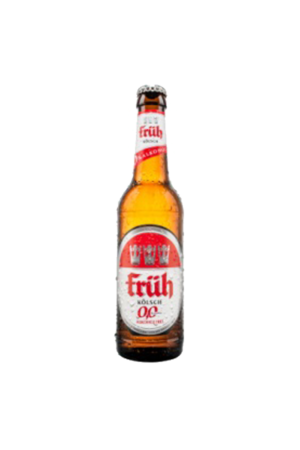 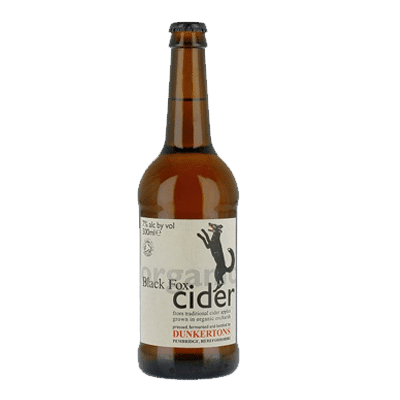 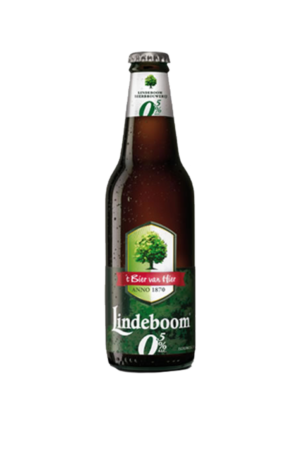 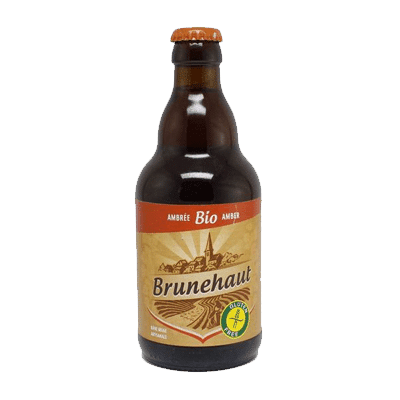 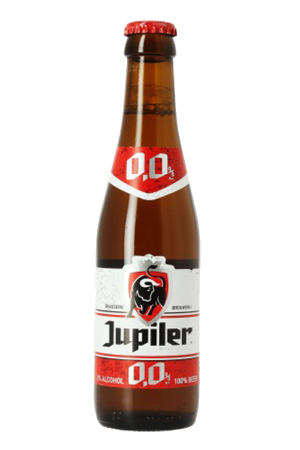 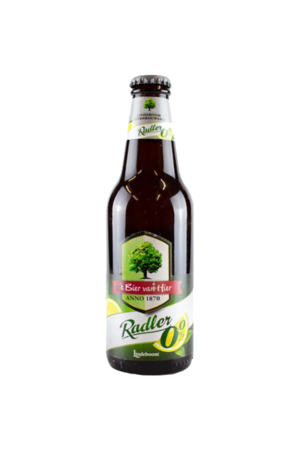 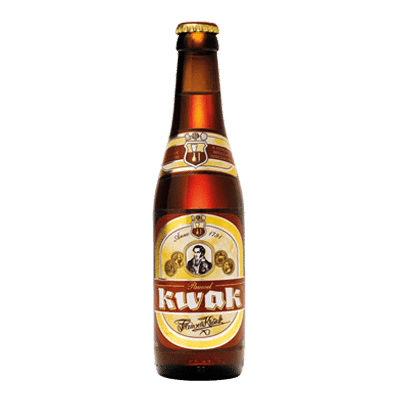 We are now stocking a range of alcohol-free beers as well from around the world. 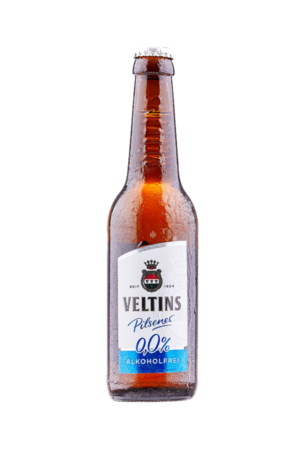 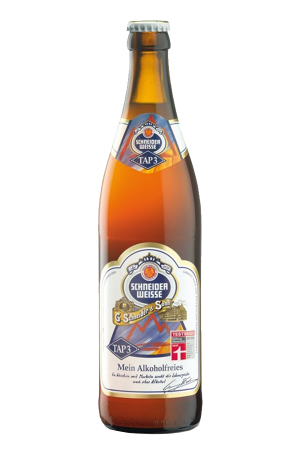 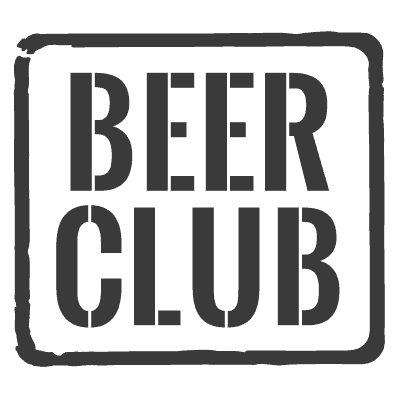 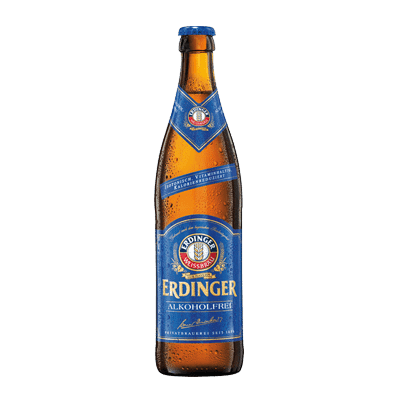 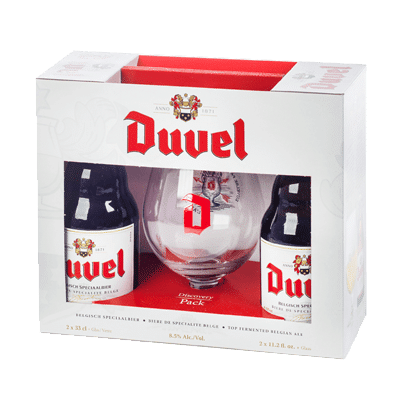 View basket “Veltins Pilsener Alcohol Free (pack of 24)” has been added to your basket.